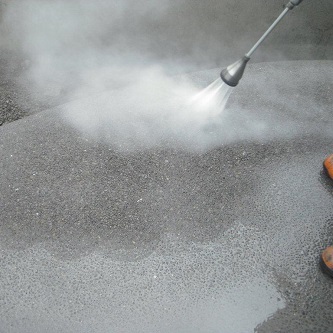 Hydrodemolition is the process of removing hardened concrete, using ultra-high-pressure water jetting which water does not damage the surrounding concrete or steel. Water jetting is an ideal scabbling tool for creating construction joints or decorative finishes. Aquamax uses precision water jetting equipment without chemicals or abrasives to achieve a wide range of concrete finishes. 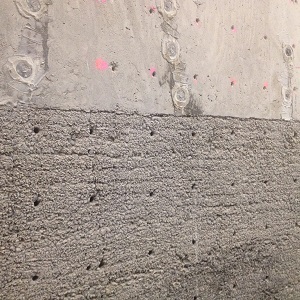 Our process can produce or repair an exposed aggregate finish on hardened concrete. The low-risk way to dig, we are pleased to introduce our new state-of-the-art hydro excavator. High pressure water jetting is an excellent means for cleaning dirty stone and masonry, for example on historic buildings. We utilise our low flow rate equipment at moderate pressure, with multiple rotating nozzles, to wash away years of grime and dirt using only pure water. Due to the low flow, our guns are highly controllable allowing operators to take care around joints, loose mortar and other sensitive areas. 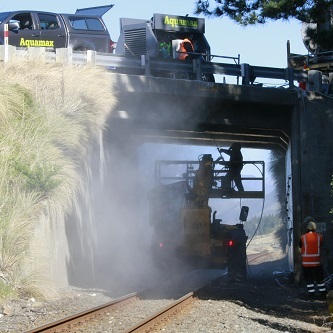 Our line removal process leaves minimal ghosting, no waste and maximises road safety. For more information on Line Marking Removal please contact us. 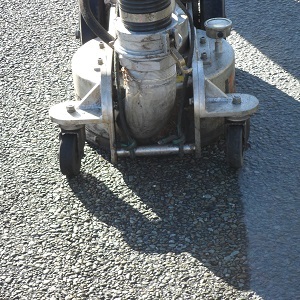 Water jetting provides an ideal approach to prepping a road surface prior applying anti-skid treatments such as greening. 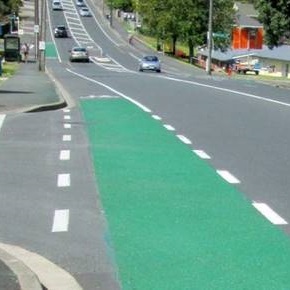 For more information on Road Surface Preparation please contact us. 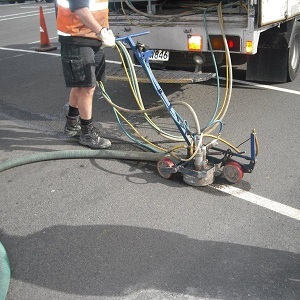 Also called bitumen flushing, water cutting re-texurises road surfaces for improved safety. For more information on Water Cutting please contact us. Our high-speed rubber removal process makes the most of airfield maintenance windows. 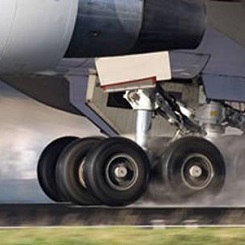 For more information on Runway Rubber Removal please contact us. 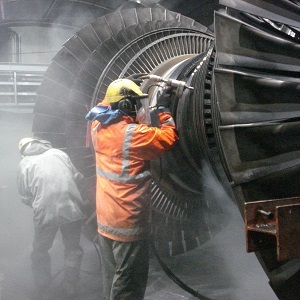 Our low-volume equipment is ideal for cleaning and stripping internal plant and machinery. For more information on Plant Cleaning please contact us. We clean tanks for many industrial, marine and oil & gas industry clients. For more information on Tank Cleaning please contact us. 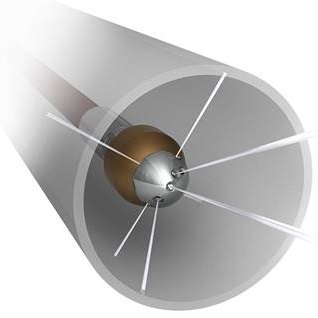 Aquamax has a range of equipment to suit your tube and pipe cleaning requirements. For more information on Tube Cleaning please contact us. 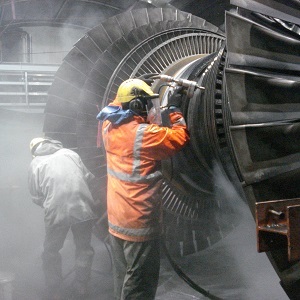 For over 15 years Aquamax has routinely cleaned many of NZ’s geothermal turbines. 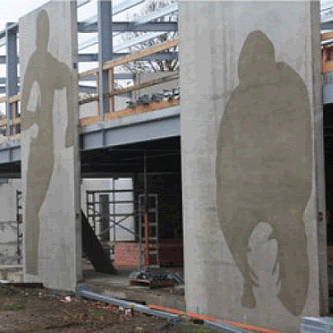 Aquamax offers low pressure water blasting (1500 – 5000 psi) for a wide range of commercial applications. 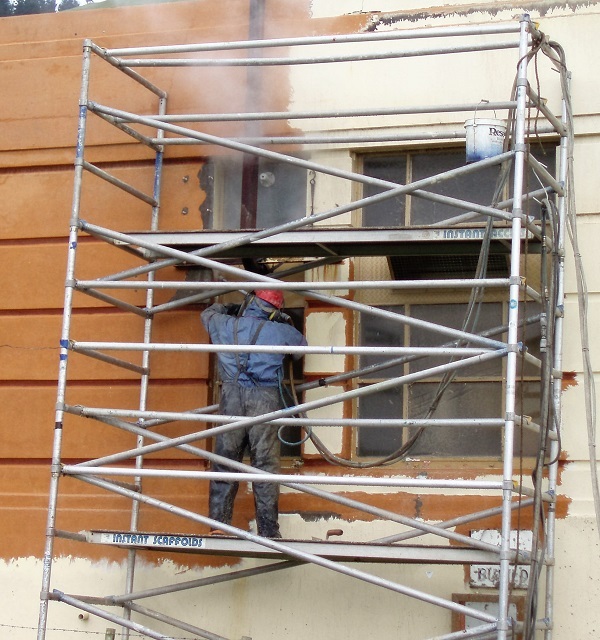 Our team is highly trained in all aspects of water blasting and equipped with the best available PPE. Collection, disposal and certified treatment of all sorts of waste. 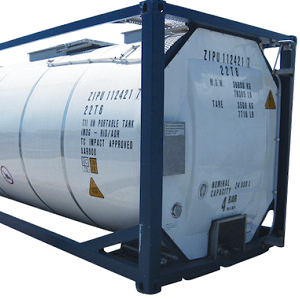 For more information on Vacuum Loading please contact us. 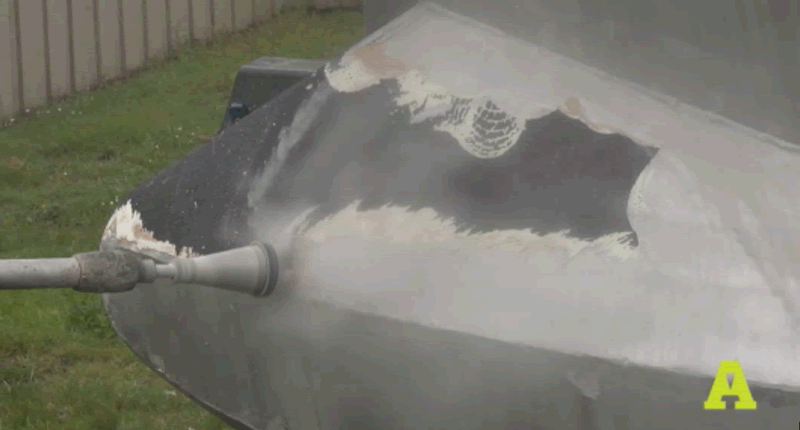 Ultra-high pressure water jetting is a superb tool for stripping paint and corrosion from a range of substrates such as steel, aluminium and concrete. 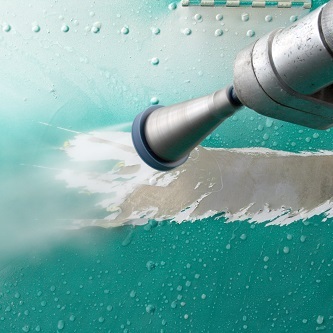 Aquamax has stripped over 200 aircraft using our chemical and abrasive-free process, optimised for aircraft. For more information on Aircraft Paint Stripping please contact us. 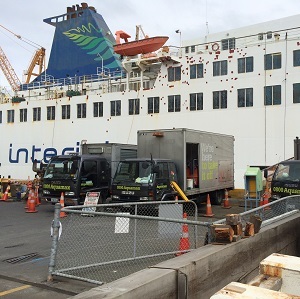 Water jetting is an ideal process for paint and rust removal in the marine industry. 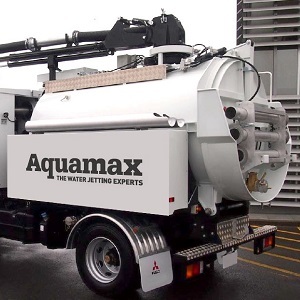 Aquamax deliver a wide range of services across many sectors. 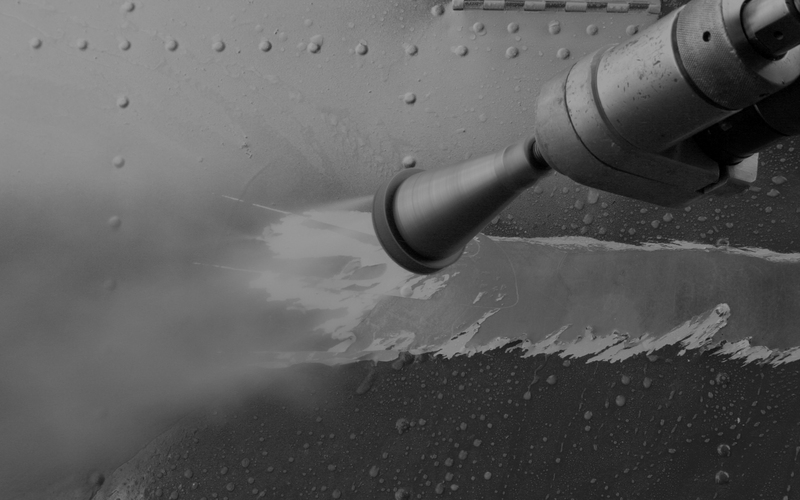 We operate a variety of specialist water jetting equipment across pressures from 5,000 to 45,000 psi. (350 – 3000 bar) depending on the required application.